Professor Quantum is a brilliant scientist and inventor. He, almost always is seen wearing a lab coat. Father of Chris and inventor of the robot, Gizmo, Professor Quantum can sometimes be a little too focused on his latest experiment or invention. 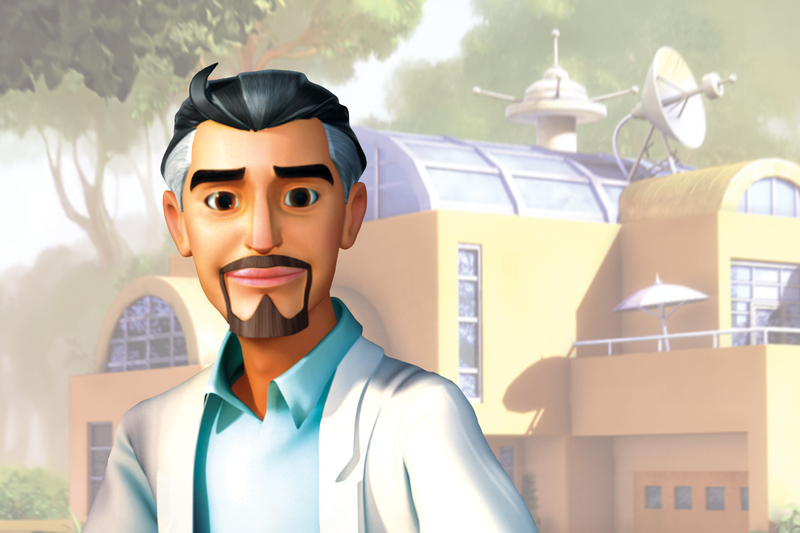 The professor is a kind, warmhearted dad who wants the best for his son.